The U.S. Chamber Foundation has educated tens of thousands with its professional development programs for association, non-profit, and chamber professionals. The Institute for Organization Management has been fostering individual growth through interactive learning and networking opportunities since 1921. All IOM graduates complete 96 hours of course instruction in nonprofit management. Following a competitive application and selection process, Andrea Reay was also selected along with 34 other state and local chamber executives to participate in the inaugural Business Leads Fellowship Program. This four-month program is designed to train and equip leaders from state and local chambers of commerce with resources, access to experts, and a network of peers to build their capacity to address the most pressing education and workforce challenges. 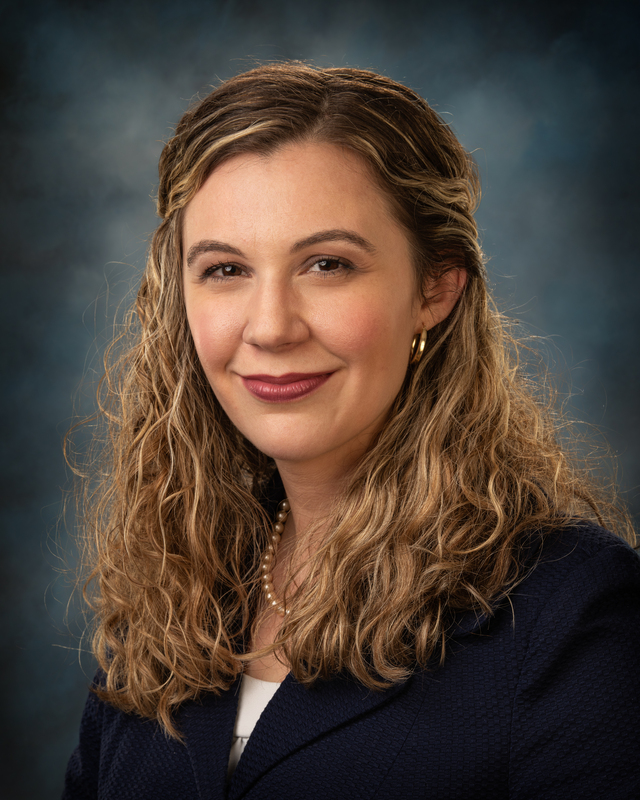 Upon completion of both programs, Andrea Reay has received the recognition of IOM and has joined the U.S. Chamber of Commerce Foundation’s dedicated network of 200 chambers of commerce and statewide associations from around the nation who regularly engage on education and workforce initiatives.